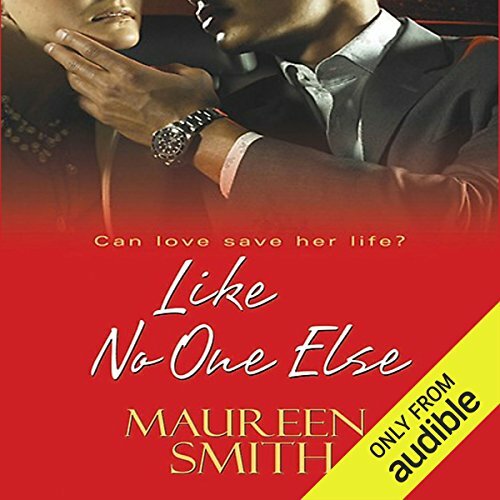 Showing results by author "Maureen Smith"
Ballet dancer Tommie Purnell has finally left her troubles behind her. After a devastating scandal derails her dancing career in New York, she flees to Houston for a fresh start. Once her new dance studio takes off, the rest of Tommie's life follows suit. But when a local woman connected to Tommie turns up dead, Tommie is petrified. . .and doesn't know where to turn. When veteran homicide detective Paulo Sanchez walks through her door, Tommie wonders if her troubles have just doubled. Settle back into that comfortable chair and enjoy a second helping of poignant, humorous, and nostalgic tales about how things used to be in the legendary South. 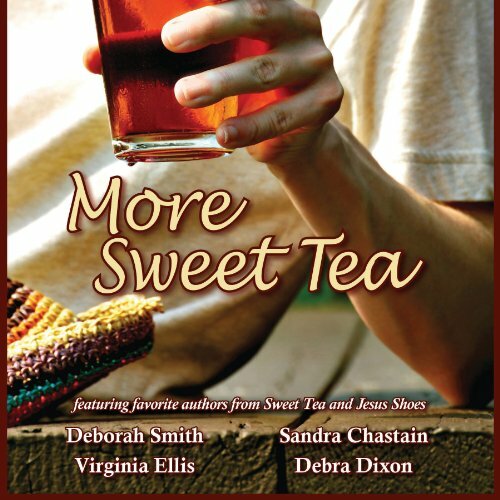 From vindictive mules and small-town marriage rituals that include a pig, to Grandma's story of how a quilt square got her a husband and a home remedy of the hemorrhoidal variety that goes awry, More Sweet Tea delivers what readers have been thirsting for since the first in the Sweet Tea series. 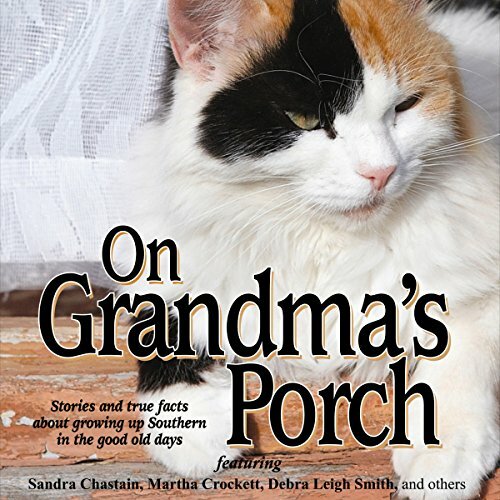 Stories and "True Facts" about growing up Southern in the good old days. More than a dozen southern authors contribute warm, nostalgic stories and fun trivia about "the era before shopping malls, Disney, and Wal-Mart." Includes the authors' favorite nostalgic recipes.